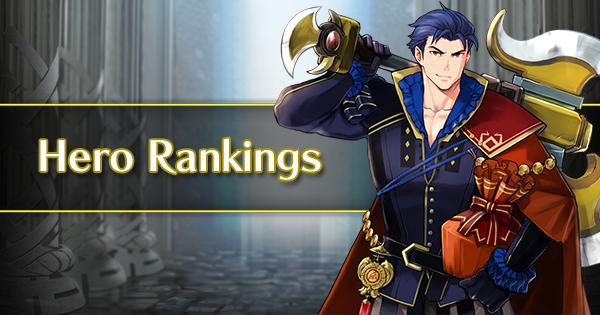 The idea of a combat medic has been there since the start of skill inheritance. 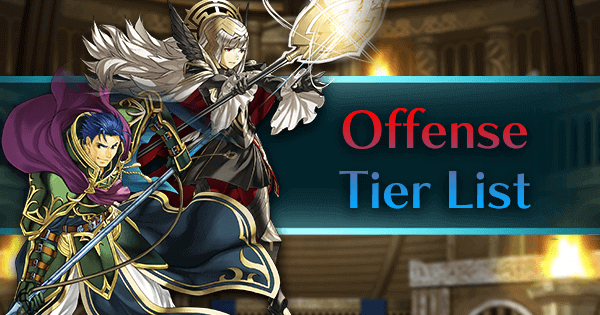 However, it was only recently with the implementation of Tempest Trials that this build was pushed into the spotlight. 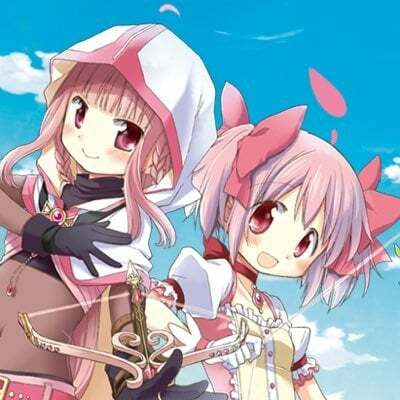 A well-planned combat medic would not only do better in combat compared to healers (which mostly suffer in combat unless equipped with the Wrathful Staff), but would at least output half of the healing of a healer. If your team revolves around taking hits (an enemy-phase focused team), a combat medic is not exactly a good idea as you will need the extra healing. However if your team is player-phase oriented, such a build is a good idea to replenish the occasional damage done to your team. 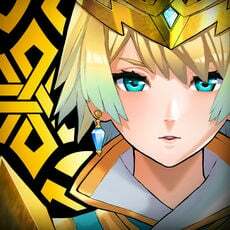 The main aim of this build is to be a pseudo-healer without the healer damage penalty. The weapon used will heavily influence how the combat medic is built, so more of this is in the "Character Choice" section below. If your planned unit is a combat medic, you will want a skill that could provide health directly. Hence, the obvious choices would be either Ardent Sacrifice or Reciprocal Aid. Ardent Sacrifice allows you to have more steady output in terms of healing (recommended if you have a dancer), whereas Reciprocal Aid has more burst healing similar to a healer's Rehabilitate. Breath of Life is another way to provide healing for your allies. 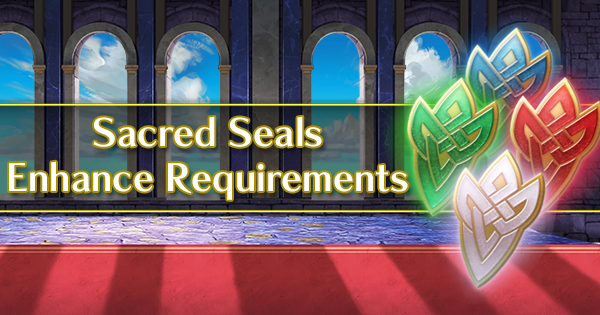 With the introduction of the sacred seal of the same name, this form of healing could be extremely effective as it is equivalent to an Ardent Sacrifice without the HP requirement. 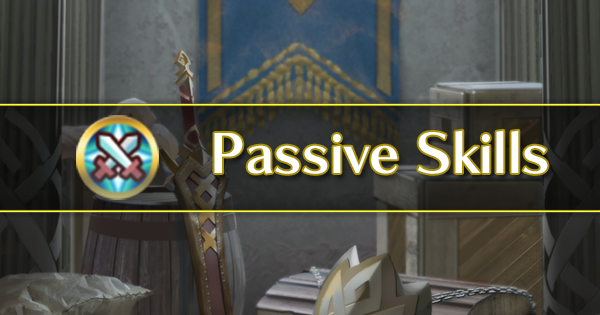 Furthermore, it is also possible to heal multiple allies with this skill, which means that you could technically attack and heal every turn. However, it is worth noting that Breath of Life is one of the harder skills to use due to the strict positioning requirements. 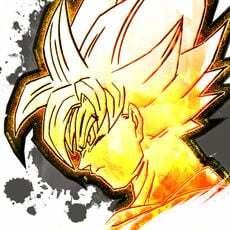 Nevertheless, this skill gives outstanding reward if used well. If you do not need the extra healing however, a typical buff or threaten could be used. If you are reliant on your Support skill to provide the healing, Renewal allows you to regain some health. 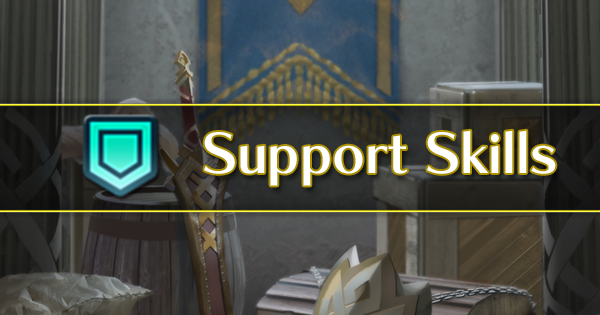 Since the support skill means using your health as the source of healing, this might be necessary. Skill A is where you should focus on your combat capabilities with a stat steroid. The main skill to consider is Fury, however it is HIGHLY suggested NOT to run the skill if you have no means of regenerating the recoil damage. Otherwise, anything goes. I would recommend specials to be combat-oriented as well. Some might want to use self-healing specials to further supplement Renewal, but I believe it is not a very good idea. 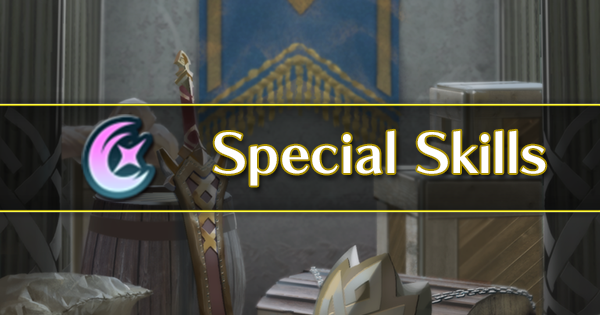 Healing specials are currently problematic at best, because if you land a killing blow on the enemy, you will be healing based on the enemy's remaining health. Also, the multiplier for the healing makes the idea much worse. It is more practical to focus on killing your opponent. Breath of Life is the obvious choice if you are using it as your Passive C. Otherwise, anything goes. Character choices for a combat medic are largely dependent on the weapons. The following are some skills that might be worth considering due to having great synergy with the build. Note that this list is not meant to be exhaustive. 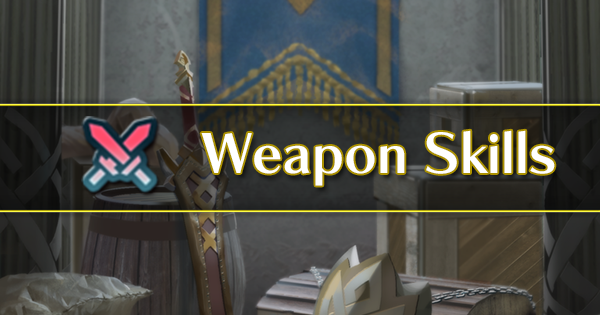 Although the spring weapons are not very good in terms of firepower (which is why they are replaced in most builds), they are actually excellent for self-healing. 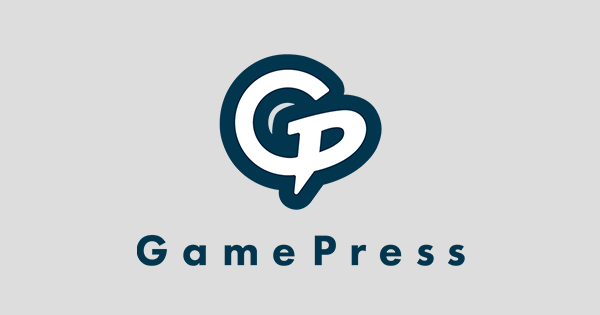 Ranged characters have an easier time positioning for Breath of Life, which is why the egg weapons are more recommended over their melee counterparts from the Spring Festival. 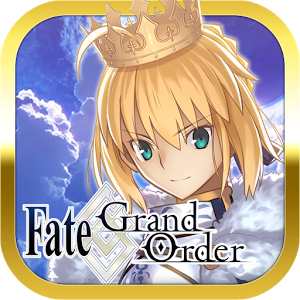 Due to the rarity of these units, it is highly recommended that you stick with the respective characters for the build. If you do not mind burning these units, any mage will do (That includes Odin). This is an offensive tome with the best synergy for a support build. Owl already requires allies to be standing adjacent to you for the effect, so it make sense to return the favour to the adjacent unit. 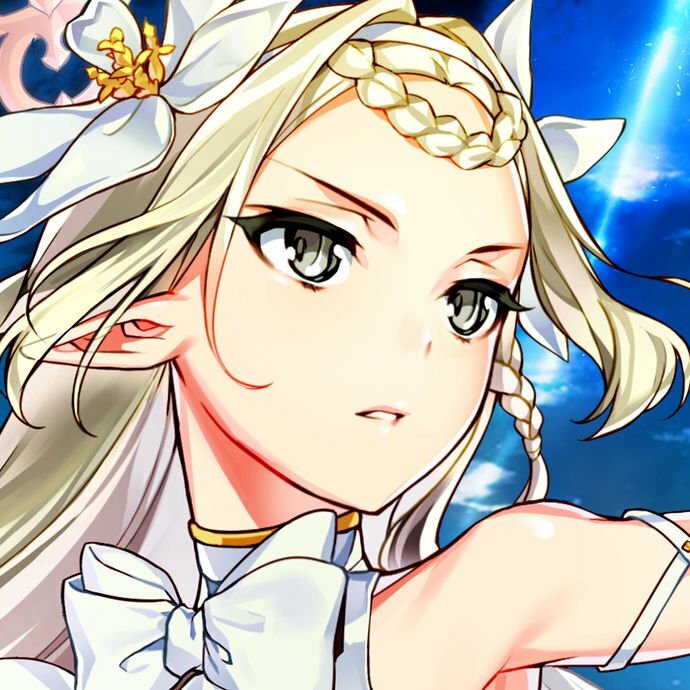 As mentioned, ranged units have an easier time with Breath of Life activation, so technically you can choose to run Breath of Life as your only source of healing. Alternatively you can run Renewal for even more healing shenanigans (one of the tome users below comes with it by default!). The tome that heals. Provides Breath of Life 2. 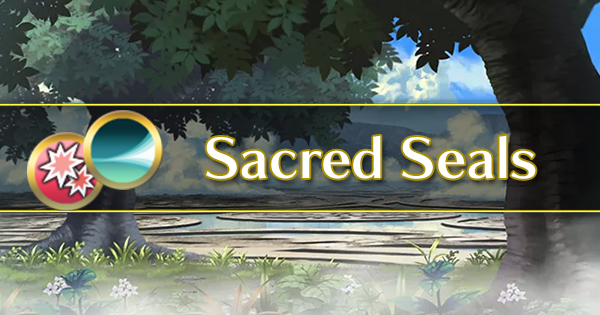 Coupled with the passive and sacred seal means giving 15 HP to allies every turn you attack. Furthermore, the mage who wields this is an absolute monster. I think that is enough of an explanation. The classic support build. Falchion grants the user Renewal 2, and it stacks with the passive similar to Breath of Life. 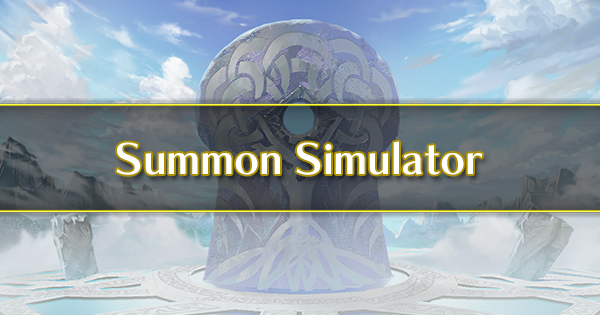 This means that you get to heal 20 HP at the very first turn of the map, which could be huge for Chain Challenges and Tempest Trials. 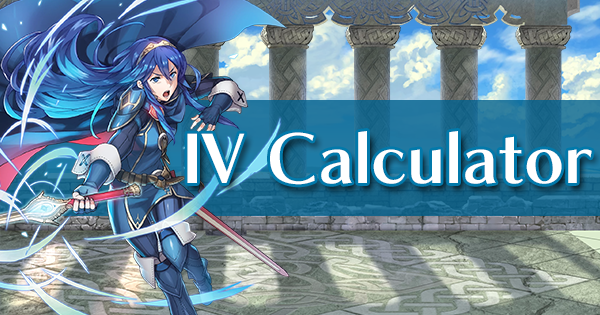 Furthermore, the first reward of Tempest Trials is by default a Falchion user, which makes this form of combat medic the most accessible. A side-grade version of Aura, with a strong healing effect, but with less significant damage. The good news is that the weapons originates from dancers which stems on utility. This meant that this combat medic set is indeed perfect for such uses.